Alzheimer’s disease is the cause of 60 to 80 percent of dementia in the United States. The next most common dementias are vascular dementia, or tiny strokes in the brain, and Lewy Body dementia, where alpha-synuclein protein lodges in certain regions of the brain, according to WebMD. 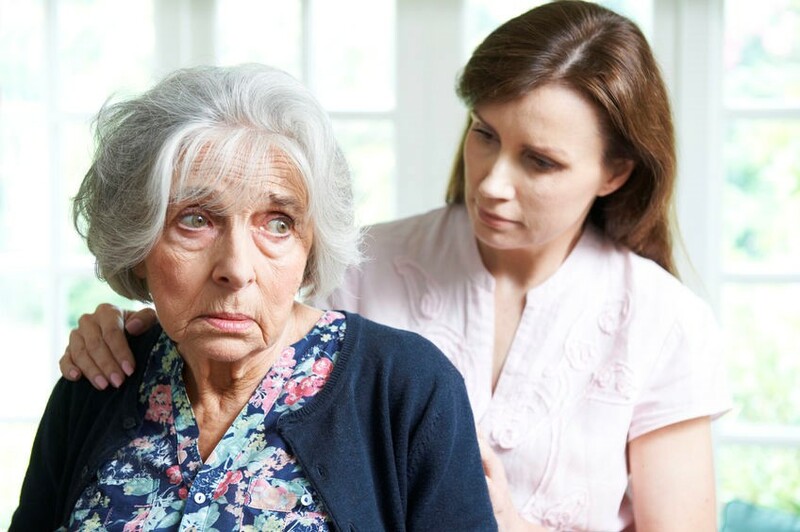 Dementia sufferers often end up in nursing homes or assisted living facilities. The Naples Daily News reported in December 2018 that a dementia patient, who could not speak, suffered in silence in a Florida nursing home. Nursing home workers got her out of bed, dressed her and put her in a wheelchair, where she sat unattended for eight hours, according to a state review of the case. A staff member noticed something was wrong when the patient became lethargic, pale and clammy. Three hours later, an ambulance took the woman to the hospital because her breathing became fast and labored. At the hospital, doctors discovered the woman was badly bruised and had some broken bones. She also had a bowel obstruction. A month later, she died. The medical examiner’s report said she died because of complications of multiple lower extremity fractures due to a fall. The state’s report on the death said she died due to neglect and inadequate supervision. “Dementia patients need extra attention when they are in nursing homes or assisted living facilities. The extra attention needs to come from a patient advocate who is usually a family member or friend,” said Randall Spivey, Fort Myers Nursing Home Abuse Attorney, at Spivey Law Firm, Personal Injury Attorneys, P.A. Family and friends should visit nursing homes or assisted living facilities on a daily basis. When visiting, it is important to be observant of the facility, the staff, other patients, your loved one’s room, appearance and demeanor. “Our blog titled ‘9 Ways to Check Nursing Homes Like a Pro’ will assist visitors in evaluating the situation,” said Attorney Spivey. “Should a loved one be injured because of the neglect of nursing home or assisted living staff and doctors, please contact our firm. We have the experienced legal team to assist you 24/7, and there are no costs or attorney fees unless we make a recovery for you,” said Attorney Spivey.